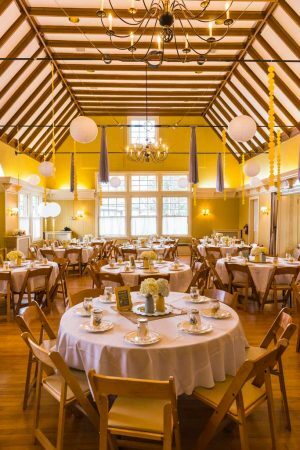 The Saturday Clubhouse is the perfect banquet hall for a fundraiser. We should know, we hold all of our events here! From our wildly popular bi-annual consignment sale to our annual cotillion classes, our Clubhouse has a busy calendar between our fundraising, social, meetings, and community outreach events. 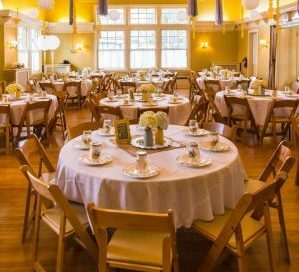 Not every non-profit has the advantage of having a banquet hall available for their events so we are happy to offer discounted rates to non-profit groups who serve our community. We also make a limited number of grants for the use of our historic clubhouse. See our grants page for more information.